For more than three decades, German jewellery brand Thomas Sabo has established itself as the global purveyor of rock-edged jewellery. 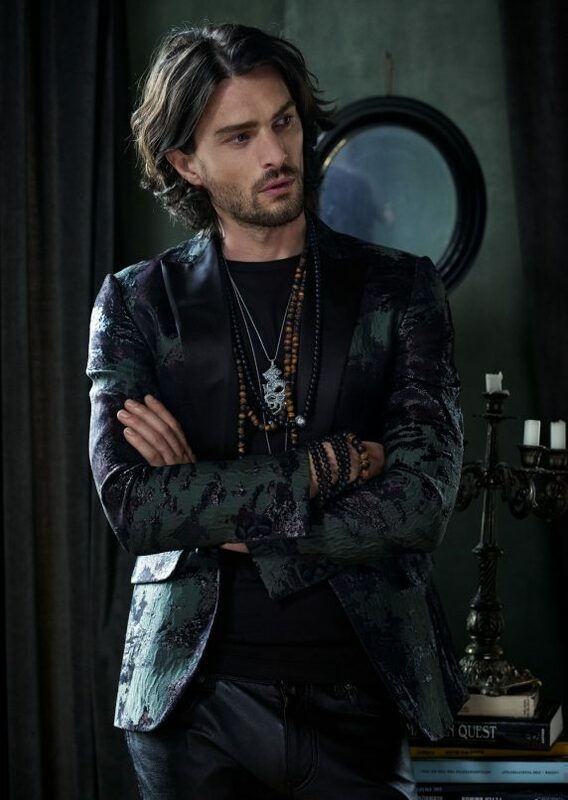 But what not many would know is that chairman and founder Thomas Sabo embarked on his passion project after discovering his fascination for silver jewellery during his frequent travels to Asia. Now that Sabo’s humble beginnings have turned into a mammoth-scaled business employing 1,800 heads with 300 points-of-sales in 75 different countries, the label looks back and pays homage to its Eastern roots in its latest collection, the Dragon Nights. 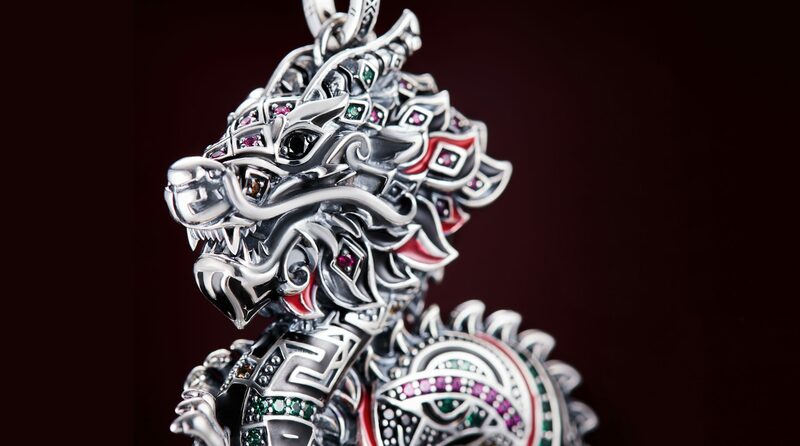 The Dragon pendant is made for him and her. The lineup features more than 70 statement accessories for both men and women, with items such as stackable thick rings encrusted with rhinestone-like studs, mid-torso-long necklaces hung with massive pendants, and tusk-shaped ear studs with rock-studded tiger heads. All these are made in sterling silver that’s partly polished in 18k rose gold plating. Each piece is elaborately handcrafted, undergoing through the process of intricate enamel inlaying, bezel, or pavé settings. The Great Blessing amulets on long necklaces and a choker. Click here for a list of Thomas Sabo stores.